Sony is finally letting go of the PSP – it’s first handheld game console – with production stopping in Japan effective immediately. The console has sold over 80 million units worldwide. Current owners of the PSP will also be able to trade in the handheld for the newer console: the PS Vita. 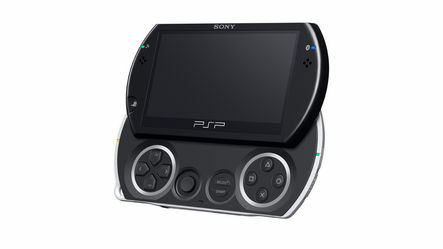 The PSP was first released in 2004 / 2005 (depending on the territory), and had been given many revisions to both the hardware and software. More recently, new games for the console have been few and far between, with many developers switching to the PS Vita or Nintendo’s 3DS. The PSP’s UMD format didn’t really take off as Sony hoped. In fact, we’ve only ever owned one UMD movie. The latter PSP models, like the PSP Go, removing the UMD drive completely, and instead opting for digital-only releases. The removal of the drive also made it possible for the console to be much more compact. Its likely that Sony will also discontinue the PSP in other territories going forward, but for now, this only affects Japan. It might be time to dust off that old PSP of yours just for old times sake.